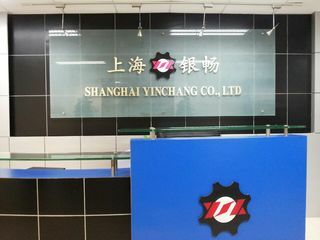 Shanghai Yinchang Co., Ltd is an unique company in sourcing and providing of replacement spare parts for Diesel Engine, Construction Machinery, Mining Industry, Agricultural Industry and Commercial Vehicle since 2003. Our Products cover Engine parts, Heat exchanger, Hydraulic parts, Undercarriage parts, Driven parts, Casting & Machining parts and others. We also provide one-stop solution from sourcing to logistics, including product quality control and supplier management.